With a dozen tasks to be carried out while planning a new business, it becomes quite tricky to manage all of them simultaneously. All thanks to the advanced project management software that evolved out to simplify the whole process. Its a thing of relief for the business holders. 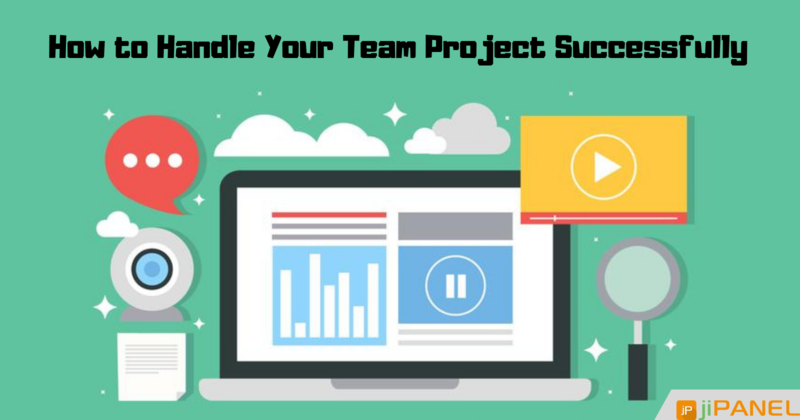 Project management has become a forthright process- just define the deadline for your project, gather a good team, and get your project implemented correctly. Although managing the project has become simpler and easy, it is still difficult to tackle your workforce team. “Get the right people. Then no matter what all else you might do wrong after that, the people will save you. That's what management is all about.” says TomDeMarco. There are common issues addressed by the managers like- not getting the expected outputs even after 100% efforts of the team, and much more. Apart from hiring a well-experienced team, there is a necessity to be aware of some points which will assist you in keeping your workforce on the track and get desired results within the defined framework. A clear and effective communication made with your team members is the first crucial step towards a successful project. There are chances of misunderstandings in case of an indirect communication. Make sure you yourself conduct some sessions to make the planned criteria clear. The project status report can be one approach to analyze and keep a record of which employee is doing which task, and what is the current status. Moreover, it will include the overall performance & progress, employees activities, and future steps to be carried out. While you are about to distribute the tasks to the team, make sure that you create small teams for each assigned task. This will help you make the process simplified, flexible, and hassle-free. In a small team, there is less possibility of miscommunications. Hence, make the things simplified rather than complicating the process. Kanban has been one of the most effective and the simpler tool for a proper project management. The concept analyzes your workflow plus the actual work implemented. 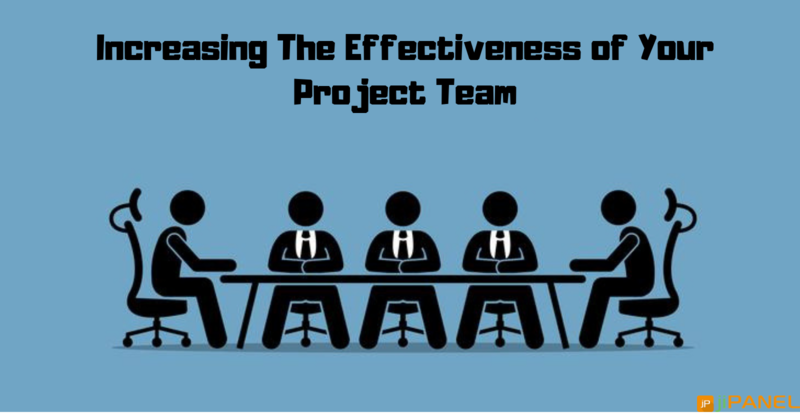 So, it basically detects the possible bottlenecks resisting in the project and fixes them on a prior basis in a cost-effective and a quick manner. Hence, making an equal proportion between the demands and the available resources. Being the manager is really difficult as you have many other priorities too apart from the employee's supervision. Be punctual, reach on time if you expect the employees to be on time. 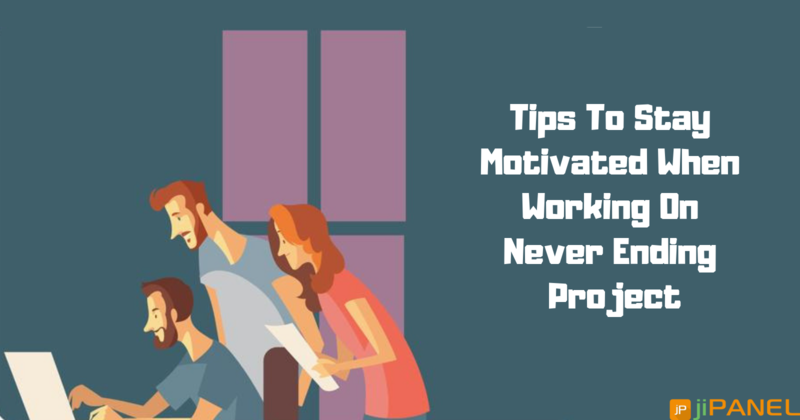 Moreover, plan the whole day’s tasks for every individual in advance, thereby it’ll save a huge time for the team and produce outputs before the deadlines. 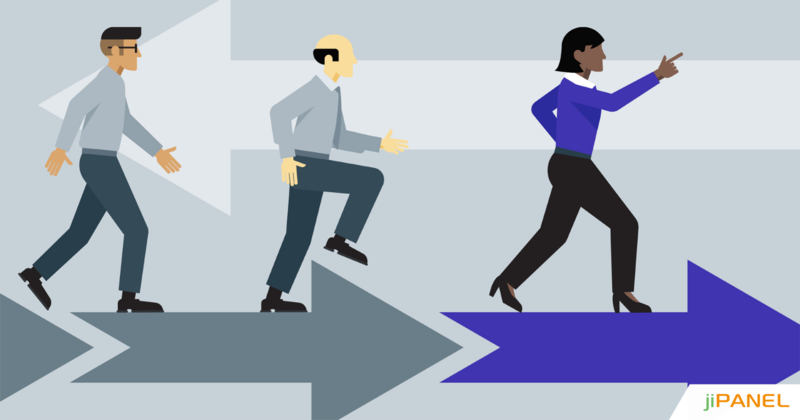 Managing humans is more complex than managing a project. Much emphasis to be made on the above tips to overcome this challenging task. Practice these tips in your organization and you’ll feel some positive vibes plus optimized growth. Take a step forward for better results!